smart.billingsleep fundamentally simplifies the time-consuming and costly payment and settlement process for hotel stays. Companies profit from it as well as their travellers. The solution is now part of the i:FAO booking tool cytric Travel &Expense. Berlin, 28.05.2018 – Incorrect hotel bills, manual settlement processes, gaps in reports? All in the past! The implementation of the smart.billingsleep solution from the data services provider itelya in the online booking tool cytric Travel &Expense from i:FAO transfers the time-consuming and costly subject of “hotel billing” into a fully automatic end-2-end process – from the hotel booking to billing. The basis for this process is the central billing of hotel stays: With every hotel booking through cytric Travel &Expense, a virtual credit card number will be generated in future for the saved company account and sent to the booked hotel – irrespective of who supplies the hotel content: an online booking machine (OBE), a global distribution system (GDS) or a company traveller (TMC). Transaction amount and validity of the virtual credit card, which simultaneously acts as a payment guarantee, are specified individually. Instead of a general bill, after checking out the travel management receives a verified, detailed list, of the costs incurred during the hotel stay – from breakfast to WLAN to specific company information such as cost centre, personnel ID or project number. Even the different VAT rates are reported separately. This breakdown / consolidation of the hotel costs that used to be almost incomprehensible, now allows companies, which use cytric, to have a considerably improved control and active steering of their travel policies. Buying it given them hotly desired key figures and statistics about contingency control or for price negotiations with the hotel industry. And travellers no longer have to make prepayments and spend hours dealing with travel expenses claims. In addition, the data enrichment with virtual credit cards at level 3 (for automatic export into ERP systems) fulfils a basic requirement for a digitalised end-to-end process. 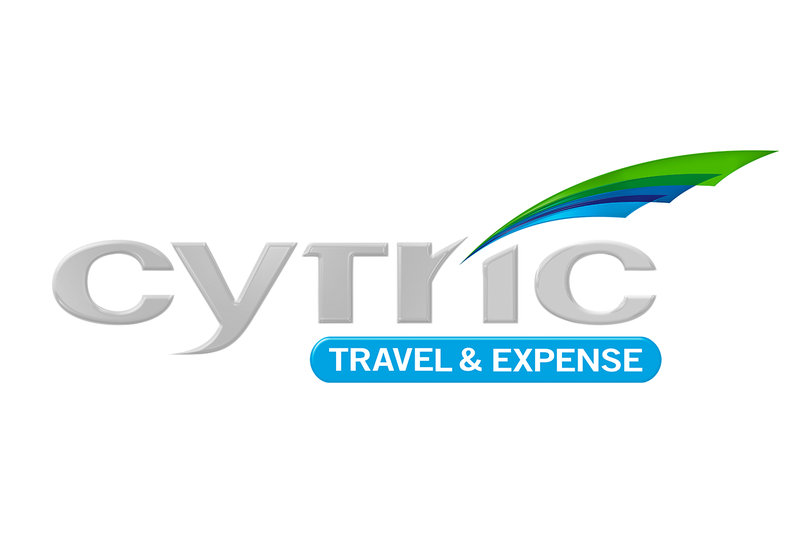 cytric Travel &Expense is a cloud-based end-to-end solution for planning, booking and settling business trips. As a result, the solution makes different booking channels bookable through one system. The travel expenses claim is then made using the same screen. As a result, companies optimise all their travel management and reduce both the direct travel costs as well as the process costs. itelya specialises in the global procurement, verification and enrichment of (invoice) data from business processes and its export into downstream systems. Through its know-how across production and IT, itelya is able to transfer/translate individual customer requirements into tailored solutions and to implement these in company-specific IT and process landscapes.